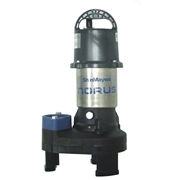 ShinMaywa Norus Submersible Pumps are the most reliable and durable pumps sold in today's water garden market. 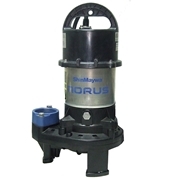 The pump exterior features a seamless stainless steel casing combined with a superior corrosion resistant Poly Amide Fiber reinforced base and top housing. 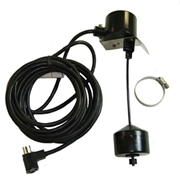 The air filled continuous duty motor is complimented with a cast aluminum bearing housing which provides better heat dissipation and structural integrity. 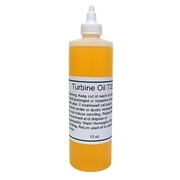 The Poly Amide Fiber Reinforced vortex impeller provides superior durability over ordinary ABS resin impellers. 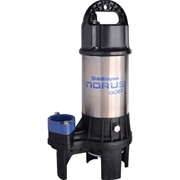 Ultra long life span, low operating cost, and proven reliability make ShinMaywa the pump of choice for today's water gardener.